Online ordering menu for Marco's Pizza. 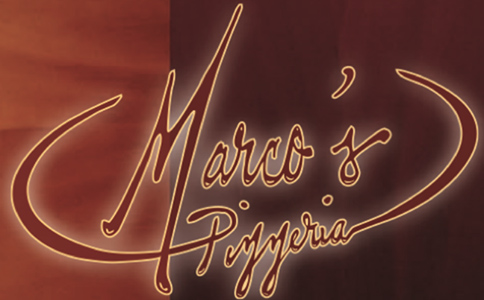 At Marco's Pizza, we are focused on providing food services with the highest levels of customer satisfaction – we will do everything we can to meet your expectations. Our menu features a large selection of appetizers including Cheese Fries, Garlic Bread, Mussels Marinara, and Jalapeno Poppers. Try one of our salads such as the Grilled Chicken Caesar, Shrimp, and Buffalo Chicken. We also serve pizzas, stromboli, calzones, gourmet subs, sandwiches, hoagies, burgers, and more! Find us on teh west side of Newtown. We are near Tyler State Park and Bucks County Community College! Order online for carryout or delivery!